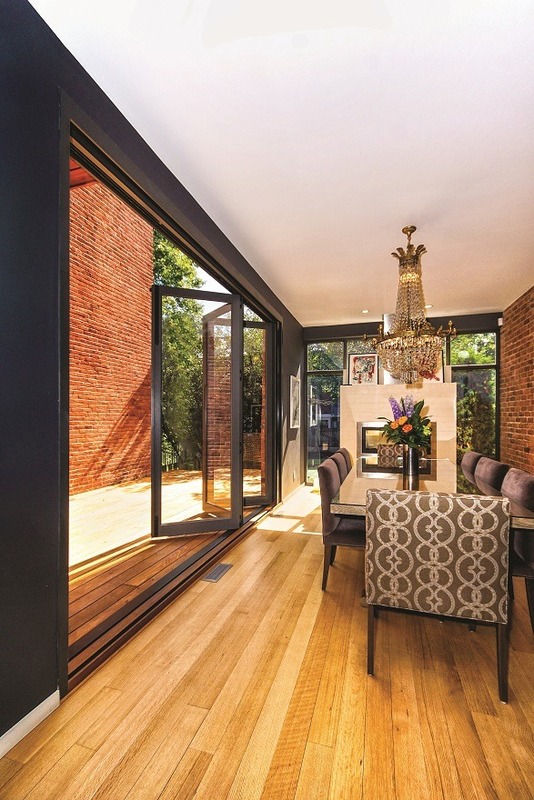 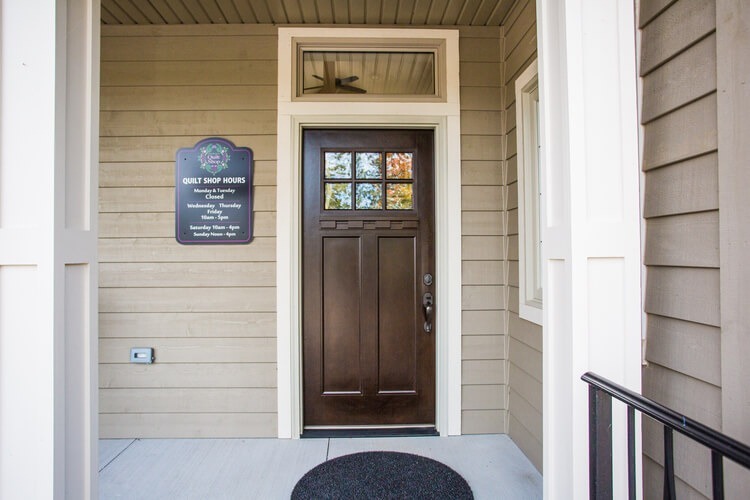 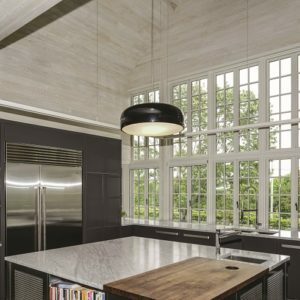 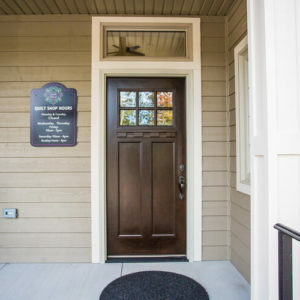 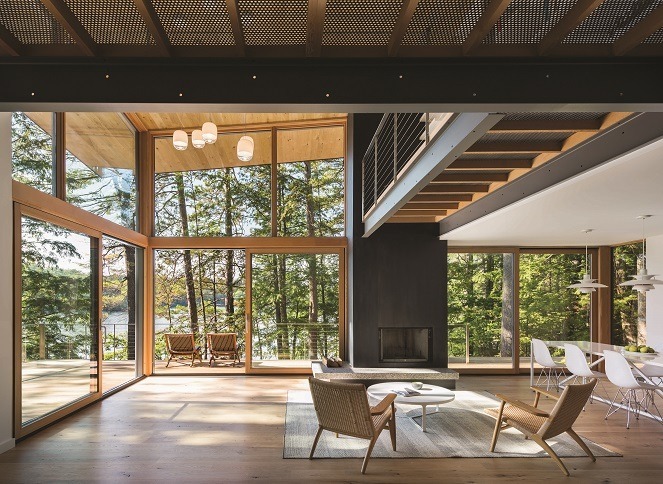 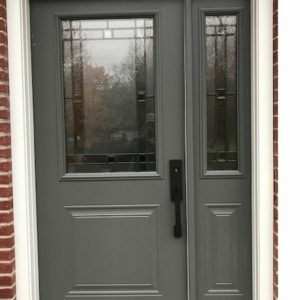 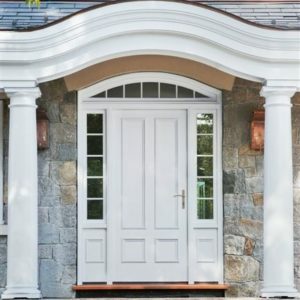 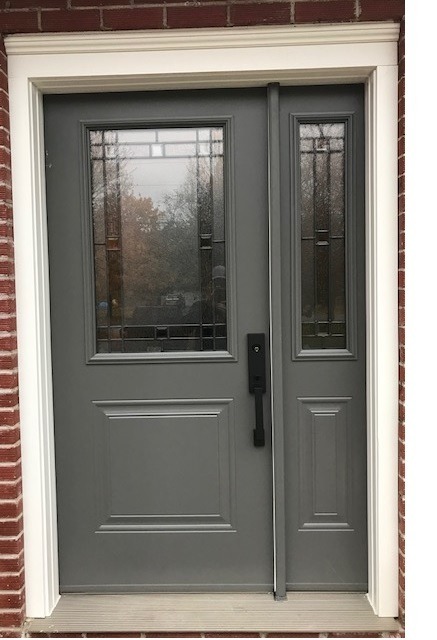 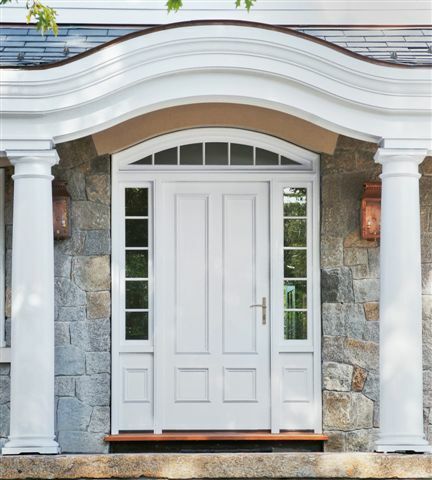 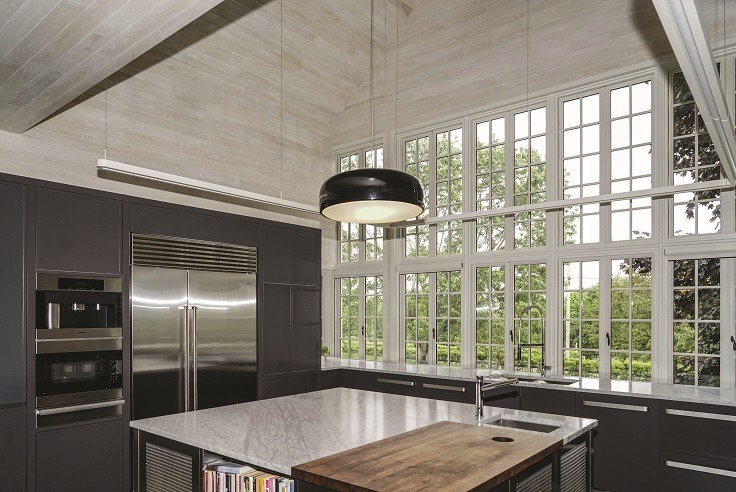 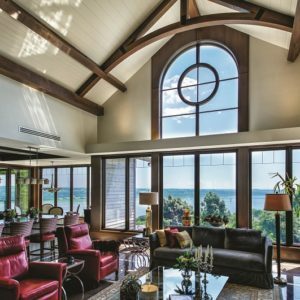 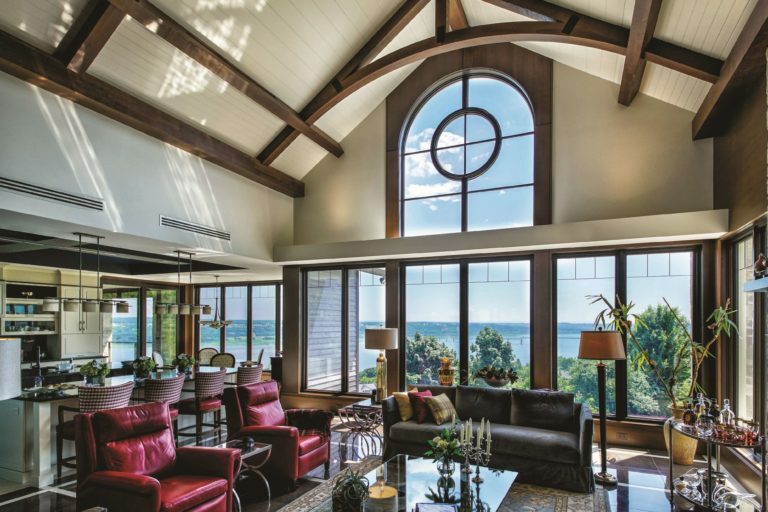 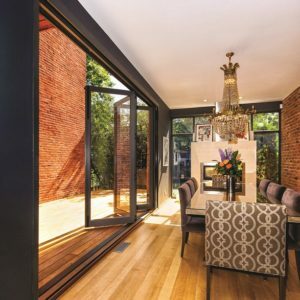 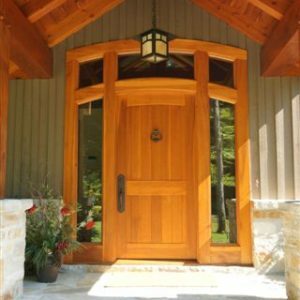 Whether you are looking for the timeless elegance of wood, the clean lines of vinyl or the low maintenance of fibreglass or steel – Monaghan Lumber has the windows and doors to fit your needs. 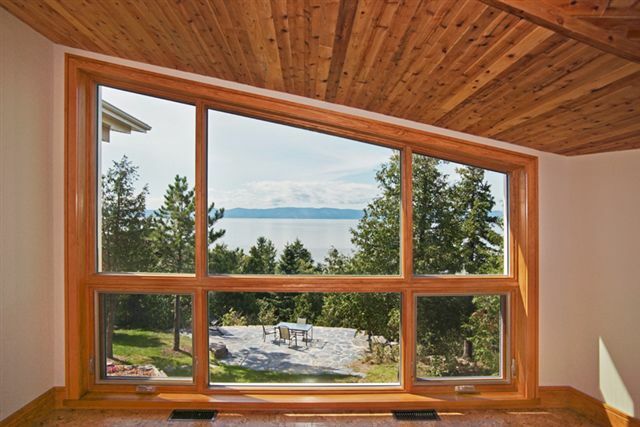 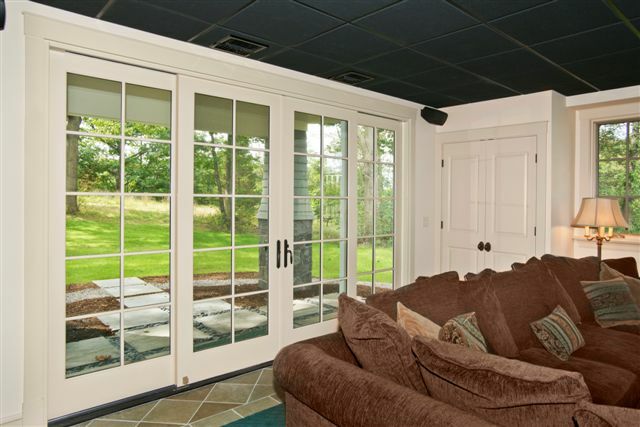 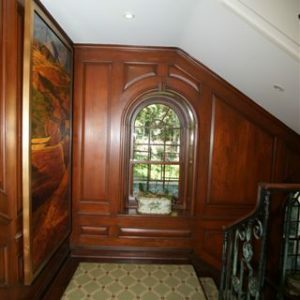 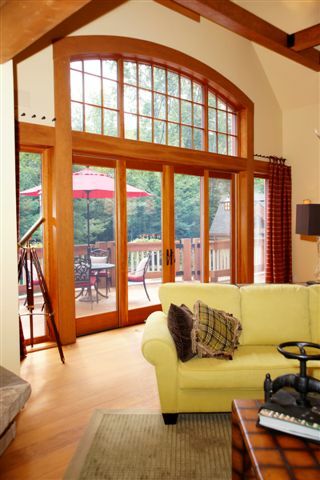 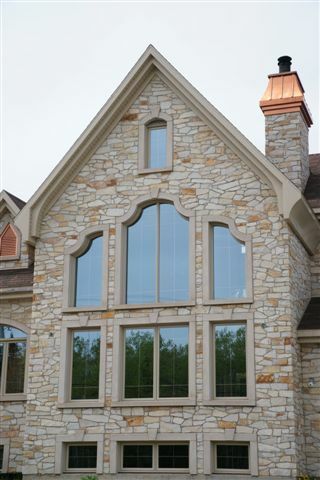 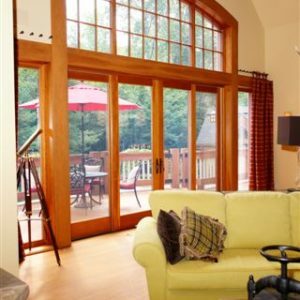 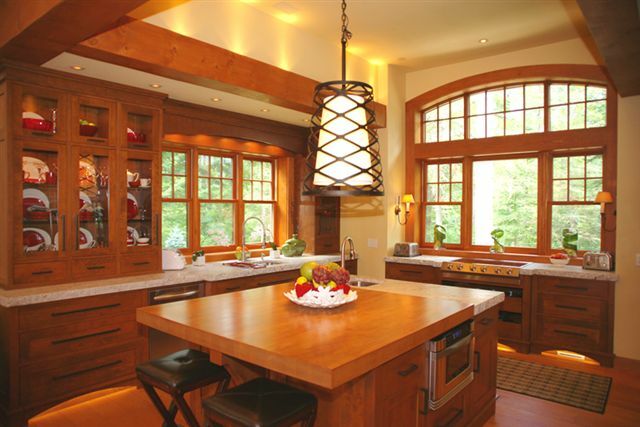 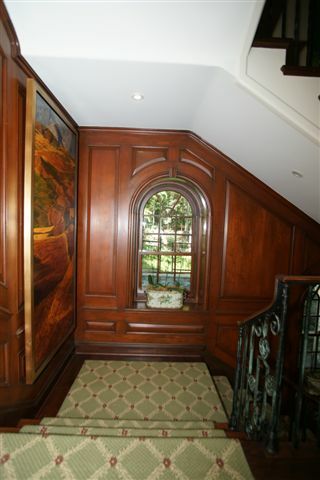 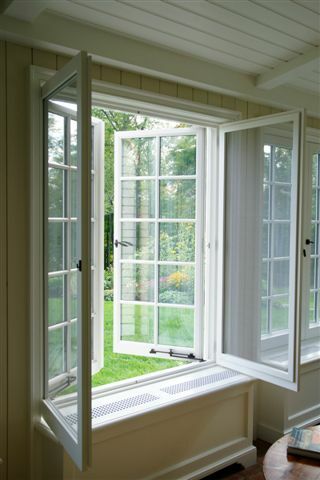 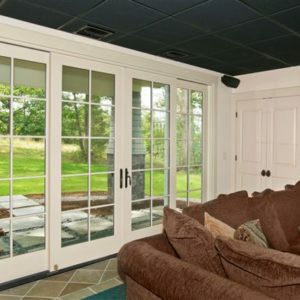 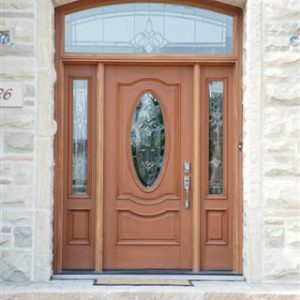 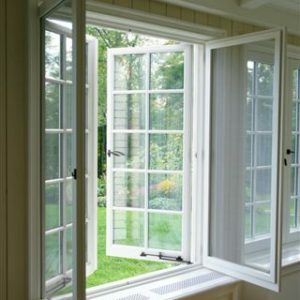 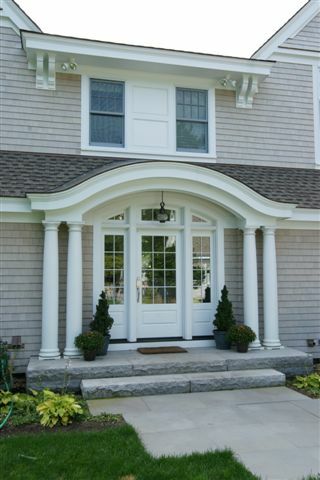 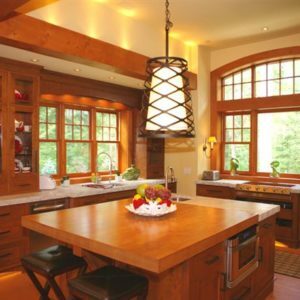 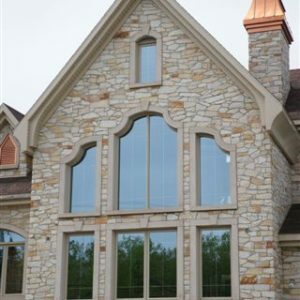 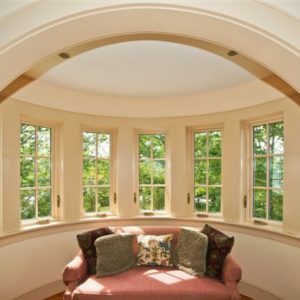 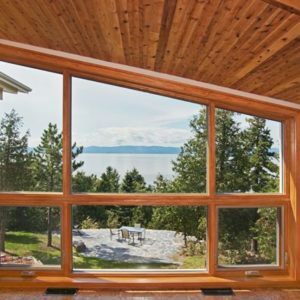 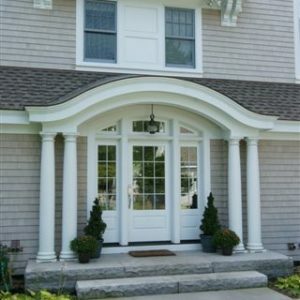 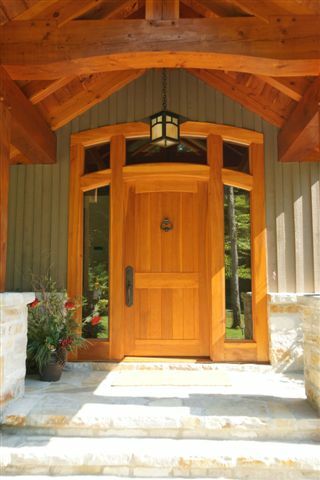 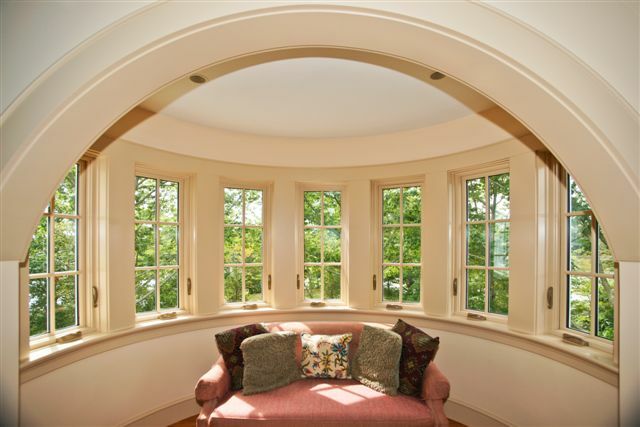 We carry Canadian made Lepage Millwork, KV Windows and Doors and Martin Windows and Doors. 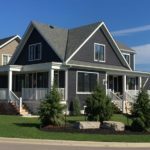 Made with the highest quality products and attention to detail and craftsmanship they are built to stand up to life in Canada. 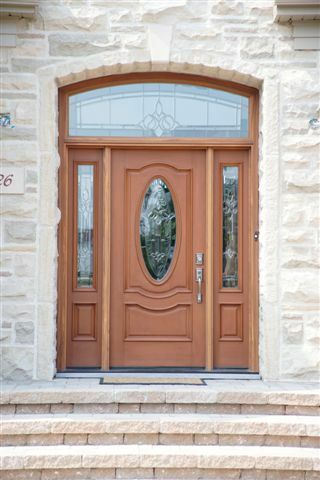 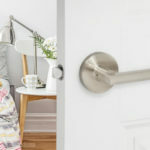 With a variety of colour and trim options available, it’s easy to customize your windows and doors to compliment the unique style of your home. 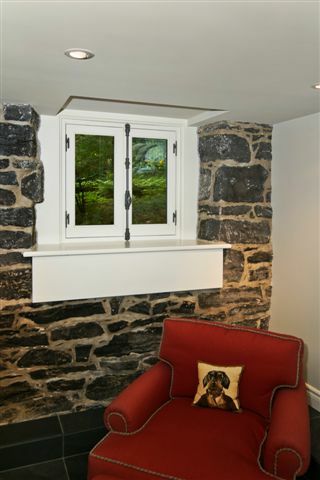 We also carry Velux skylights if you’re looking to fill your home with the warmth and beauty of natural light. 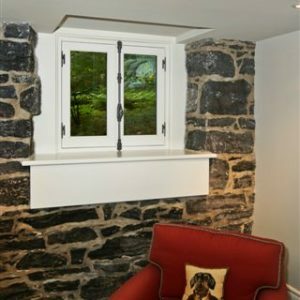 Velux Skylights and Sun Tunnels offer custom options like venting skylights, blinds or diffusers to enhance any room in your home or cottage.